Showing results by author "Léna Roy"
Madeleine L'Engle (1918-2007) is the beloved author of A Wrinkle in Time, its sequels, and numerous other works for children and adults. Now, her granddaughters have written her biography with never-before-heard archival materials - including letters and journal entries - from throughout the writer's life. 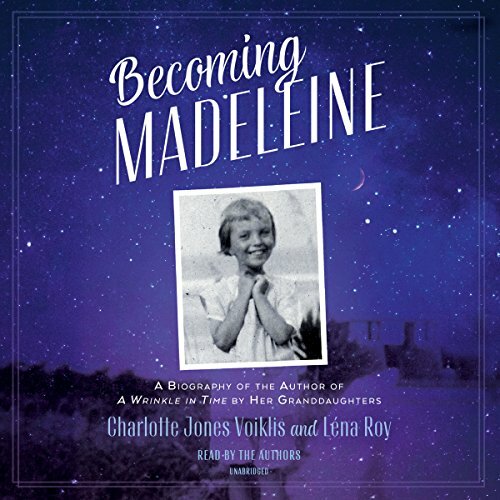 Becoming Madeleine will speak not only to fans of the icon's work but to anyone interested in writing, legacy, and the impact of one person on the people who love her.